Don't miss your opportunity to purchase the last remaining lot in Big Horn at Apex Mountain Resort. 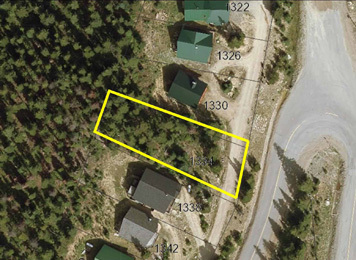 This fully serviced lot is ready for the mountain retreat you've always dreamed of. Excellent mountain views, easy access to the ski hill and a quiet setting. Zoning allows for a secondary suite and vacation rentals. One of the owners is a Licensed Realtor.